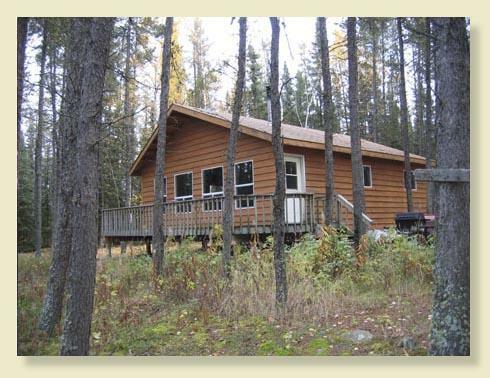 Located 130 miles Northwest of Red Lake, Ontario this single cabin can accommodate up to 10 people. 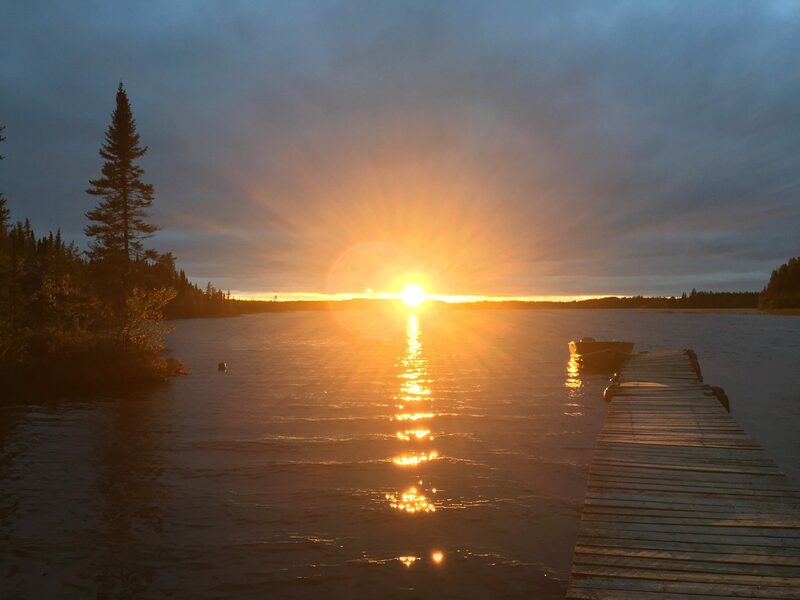 Meandrine Lake has over 8000 acres of sprawling weed beds, narrow channels for protected fishing and provides the avid angler with a true remote fishing experience. 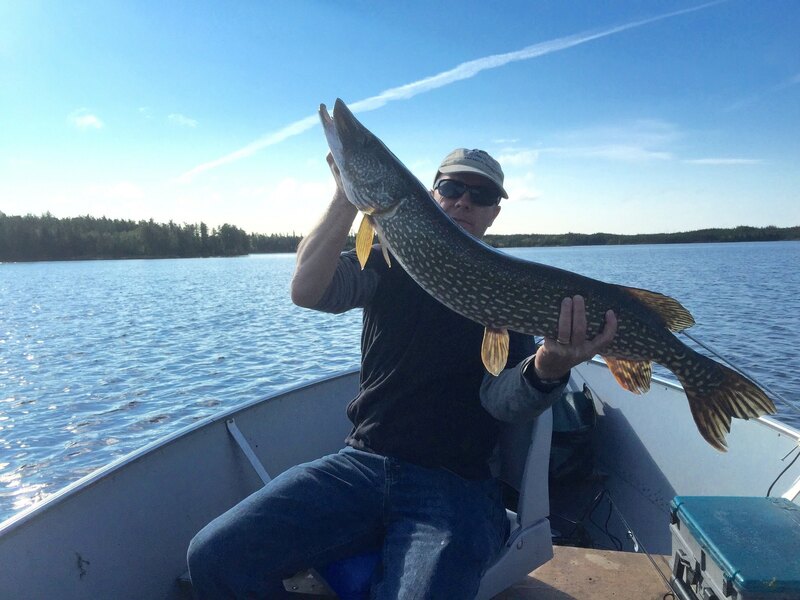 Bordering The Big Pike area of Manitoba this lake produces some of the biggest trophy pike to be caught in the area. 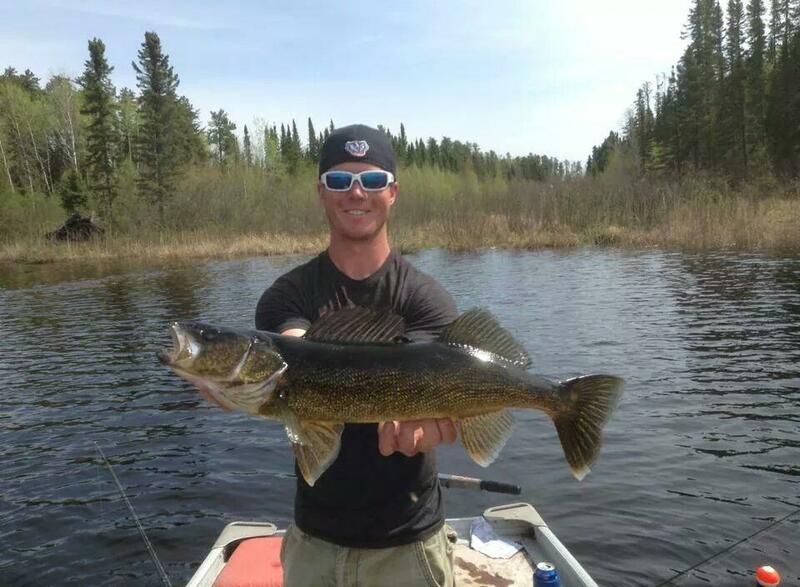 Walleye fishing at Meandrine Lake is fast and furious with the opportunity at a real trophy as well. 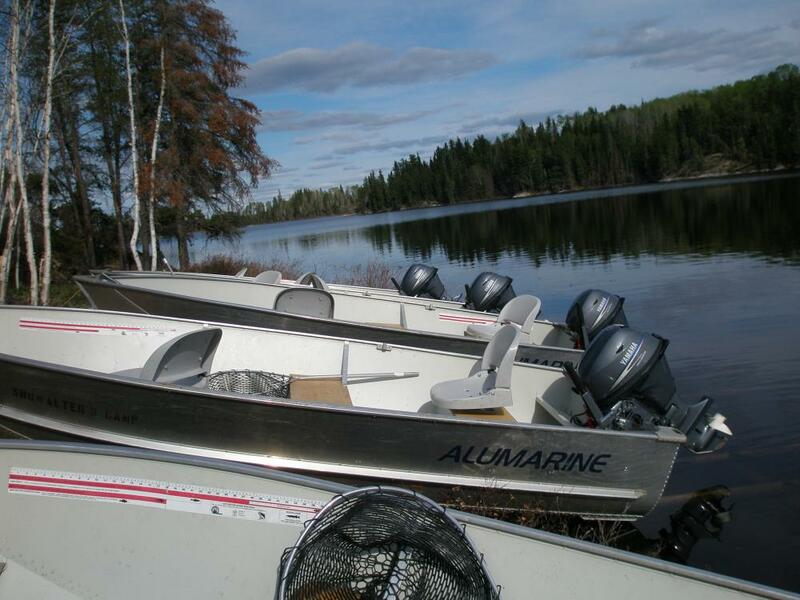 The near by Trout Lake (Never Fished) is available by two short portages. 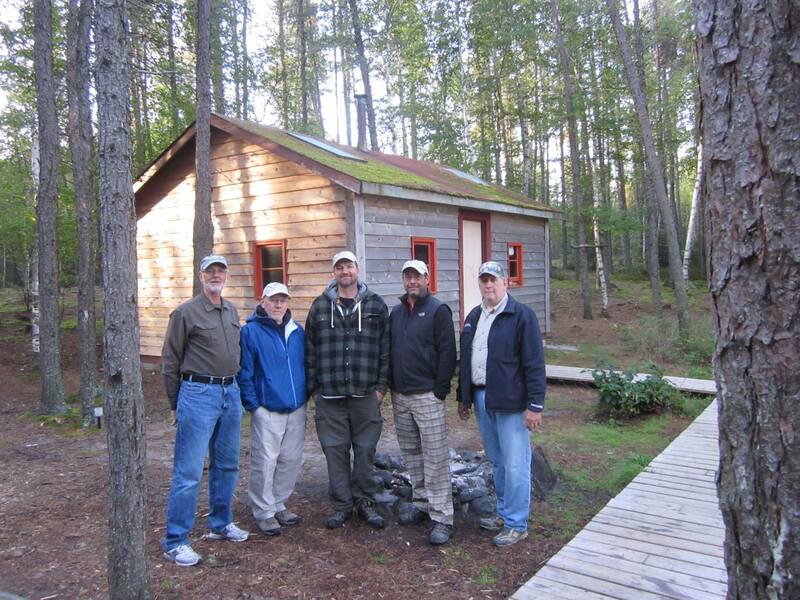 The cabin at Meandrine will accommodate up to 10 people and includes new boats, motors, docks and a very nice 3 bedroom cabin featuring electric lights, hot and cold running water, showers, gas grill and fish cooker and many more amenities to make your fishing vacation as comfortable as possible. 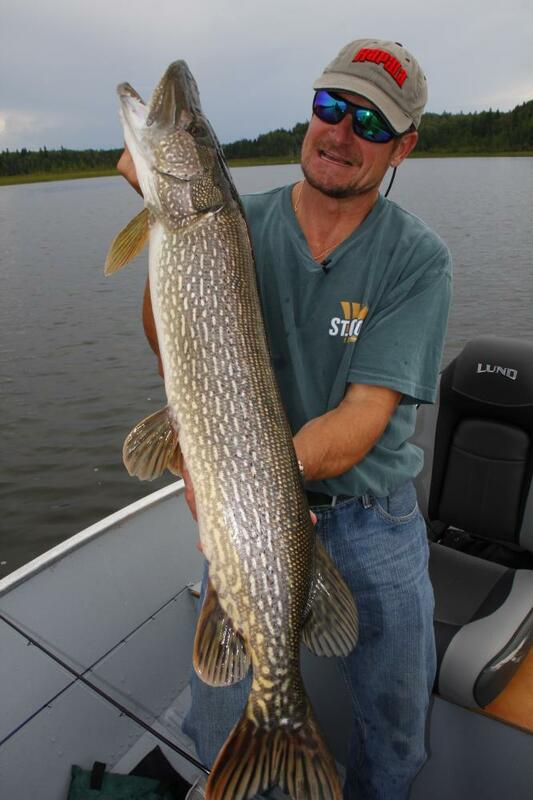 Yes, there are two portage lakes. 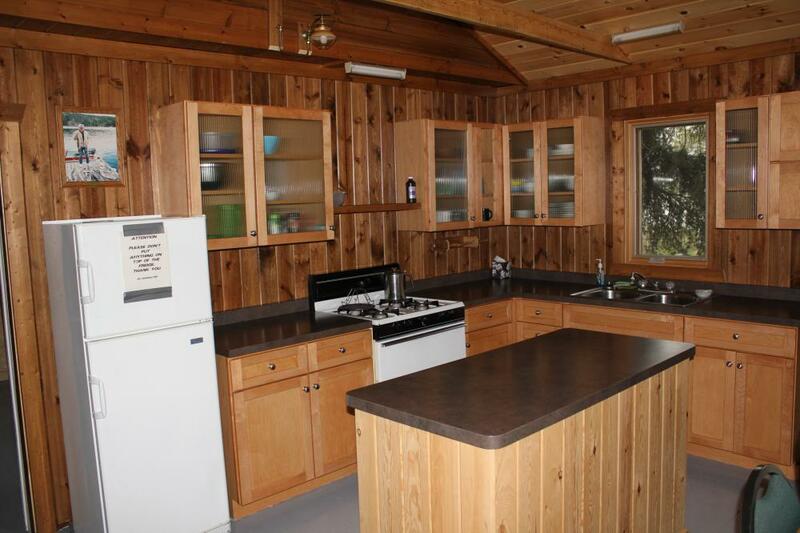 An unnamed lake to the south and Trout Lake to the north.